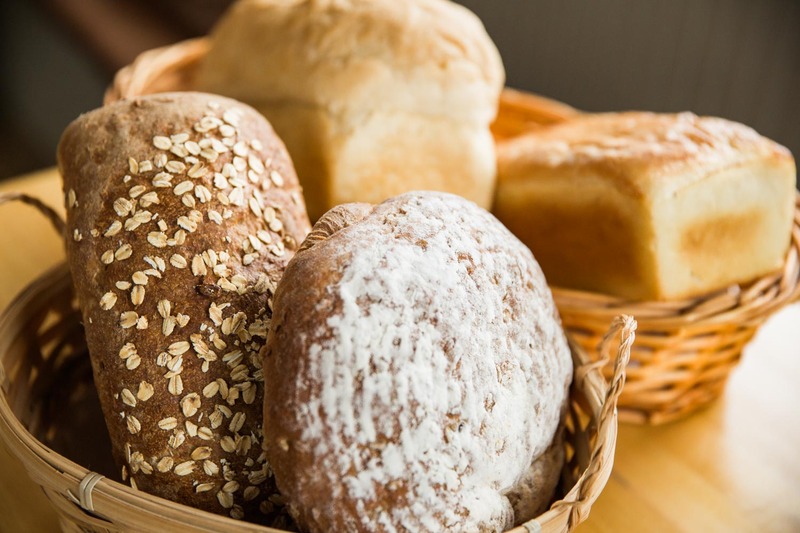 Here at Rising Creek Bakery we specialize in the production of Salt Rising Bread and many other house made specialties. 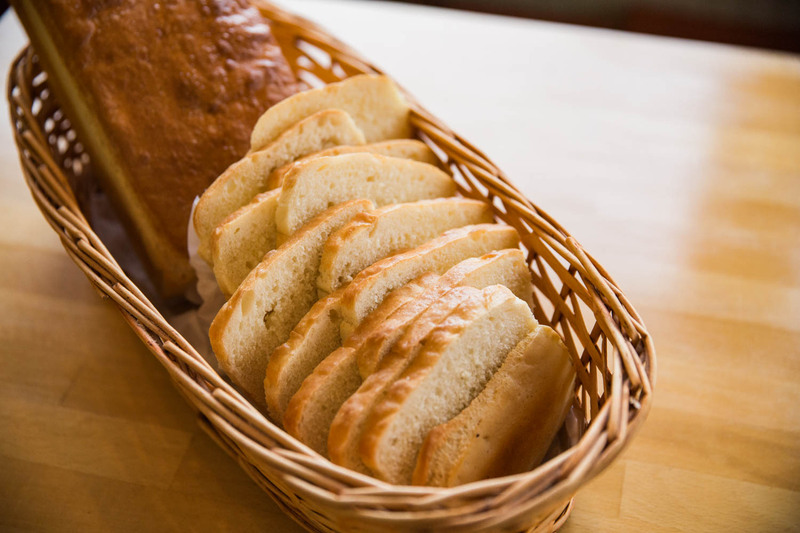 Salt Rising Bread is traditional Appalachian bread that was created by Appalachian settlers. 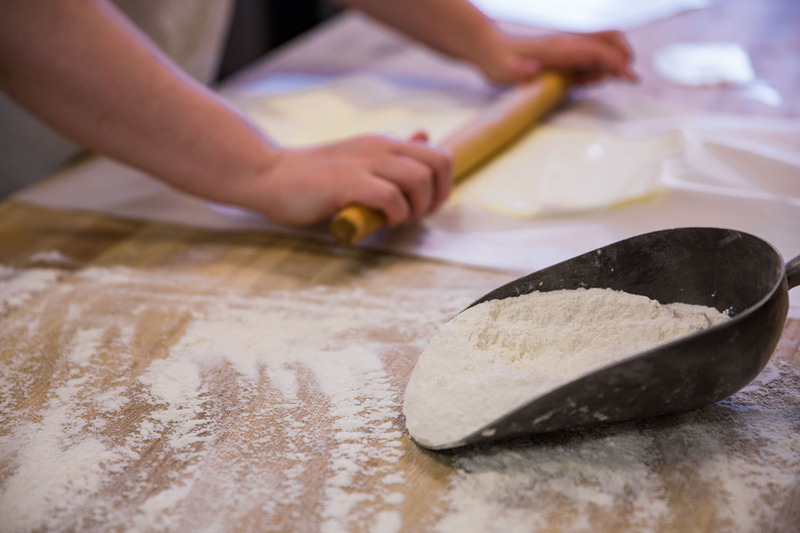 It is a baking custom that has been passed down through generations. 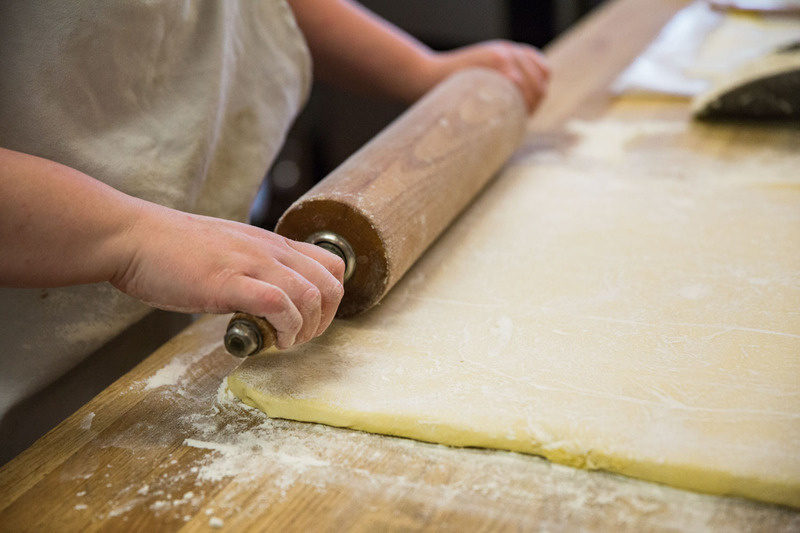 Stop in, grab a pastry, and see how we are keeping the tradition alive! 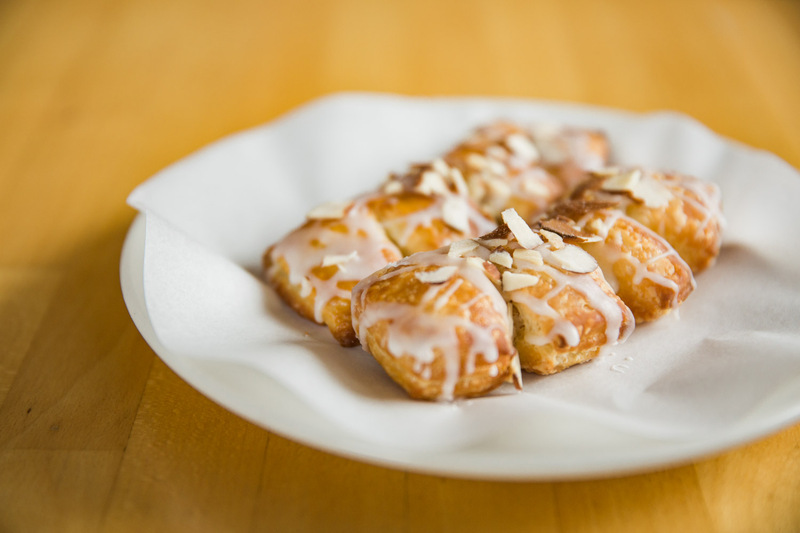 See our menu for a complete list of our house-made specialties. Dine in or take out. 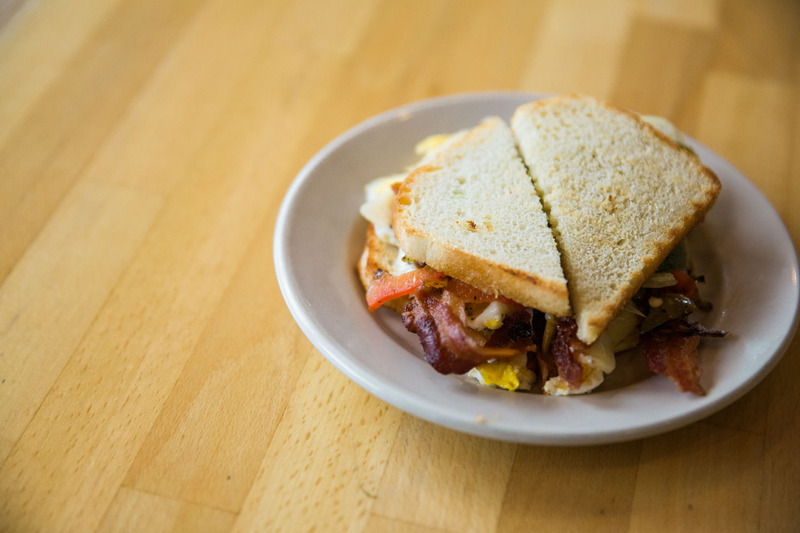 Omelet / $9.90Two farm fresh eggs (locally sourced), white cheddar cheese, grilled peppers and onions served with salt rising toast and your choice of ham, bacon, or turkey. Salmon Breakfast Sandwich / 8.99Smoked salmon, house made cream cheese caper spread and pickled red onions topped with fresh greens on salt rising toast. Tomato Gravy / Cup $4.99/ Bowl $6.99/ Quart & Loaf Combo $12.00An Appalachian specialty! Fresh tangy and creamy tomato gravy served over salt rising toast. 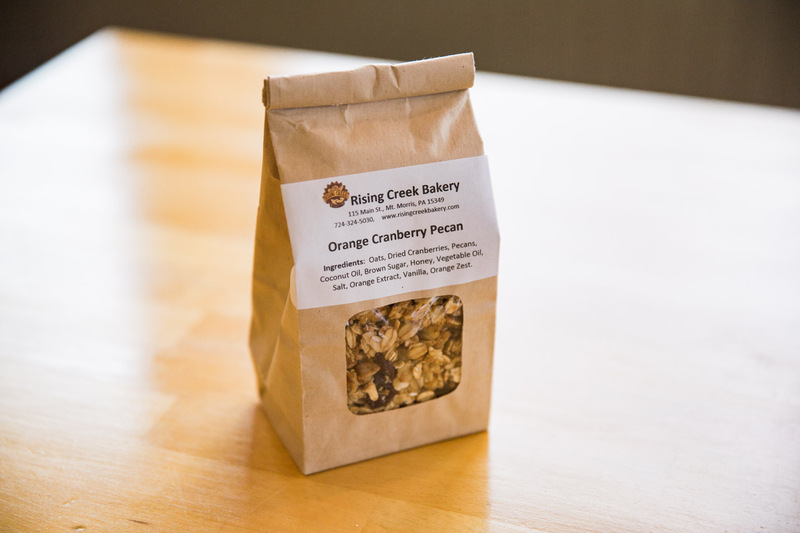 Bowl of Granola / $6.85Hand mixed and baked to perfection. Served with fresh fruit and milk. Salt Rising French Toast / $7.853 slices of salt rising french toast, dusted with cinnamon and powdered sugar and served with your choice of bacon, ham, or fruit. Avocado Toast / $6.25Open faced salt rising toast topped with fresh smashed avocado, a slice of tomato, salt & pepper. Healthy and so delicious. Turkey Cranberry / $9.90Panini sourdough flatbread with thinly sliced grilled turkey, Gouda cheese, cranberry dressing, sautéed peppers and onion and our signature herb sauce. 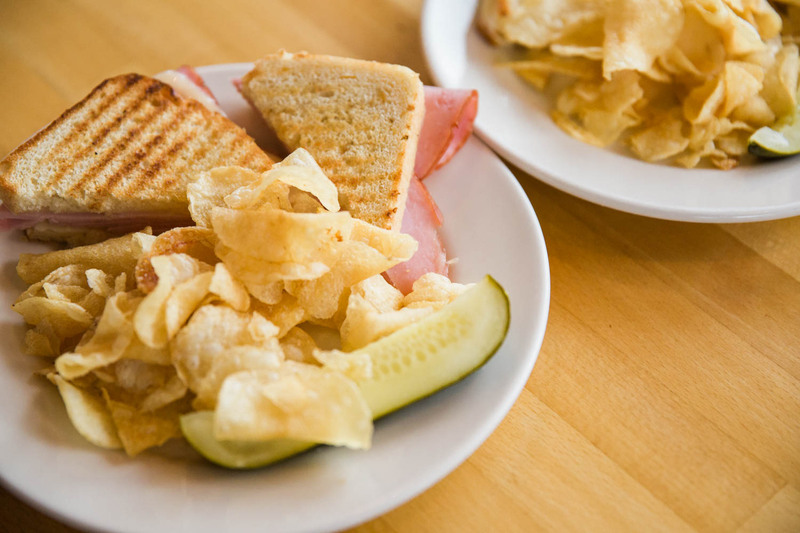 Reuben / $9.90Panini rye flatbread with grilled corned beef, imported Swiss cheese, select sauerkraut, and house-made French dressing. BLT / $9.90Panini sourdough flatbread, thick cut bacon, fresh mixed greens, tomato, mayo and our signature herb sauce. Roast Beef / $9.90Sourdough flatbread with heaps of grilled roast beef, melted provolone cheese, sautéed onions and peppers, house-made horseradish sauce and our signature herb sauce. Italian / $9.90Panini sourdough flatbread with grilled sopressata salami, ham, melted provolone cheese, sautéed onions and peppers, and our signature herb sauce. Kids / $6.99Your choice of turkey & cheese, ham & cheese, peanut butter & jelly, grilled cheese, or french toast. Served with chips, a pickle, and juice box. Substitute fruit for $1. Chicken Salad Croissant / 7.99House made chicken salad with grapes, pecans, mayo, celery on a freshly baked croissant. Egg Salad on Salt Rising Toast / 5.99House made egg salad on two slices of toasted salt rising bread, with tomato & lettuce. Garden / Small $4.99 / Large $7.99Spring greens, cucumbers, cherry tomatoes, and sweet peppers. Greek / Small $5.99 / Large $8.99Spring greens, Kalamata olives, feta cheese, cucumber. Antipasto Salad / Small $5.99/ Large $8.99Spring greens, ham, turkey, and provolone. 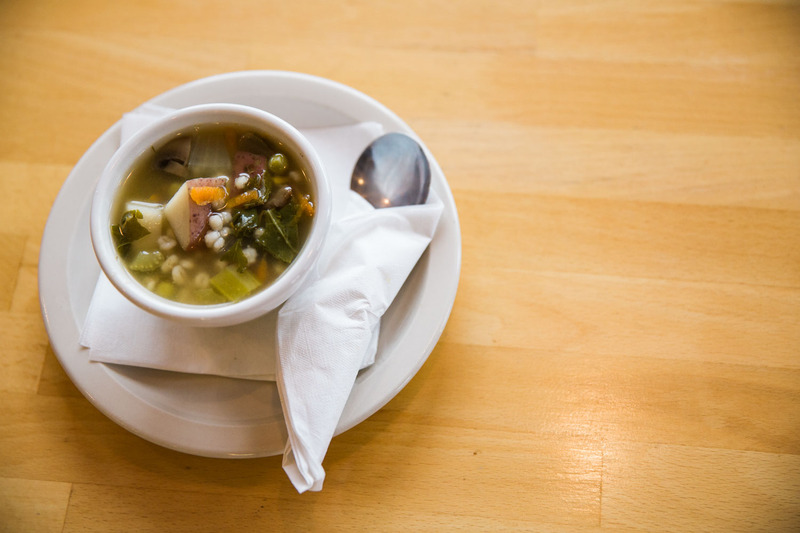 Quart $9.90We serve Italian wedding soup daily, as well as a rotating variety second choice. / $6.90/ $22.00Made Fresh Daily! Macaroni and Potato Salad / Cup: $1.75/ Bowl: $2.75/ Quart: $5.50New menu item! 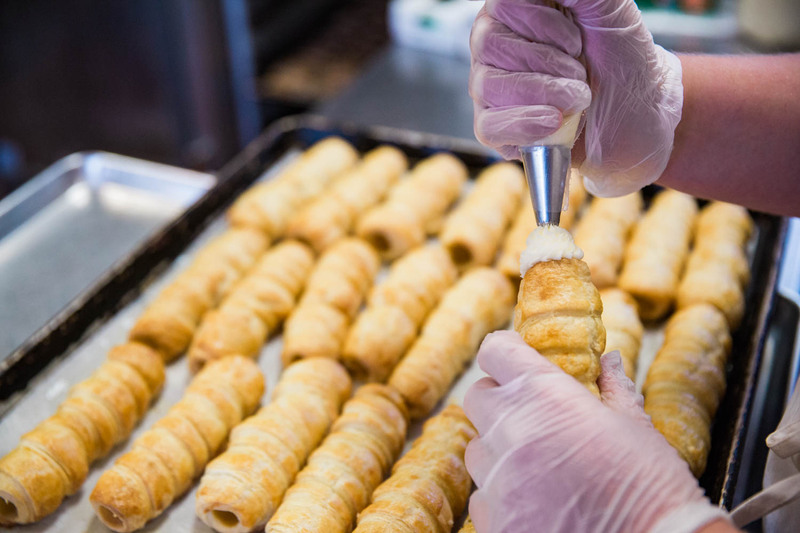 Made fresh in house. 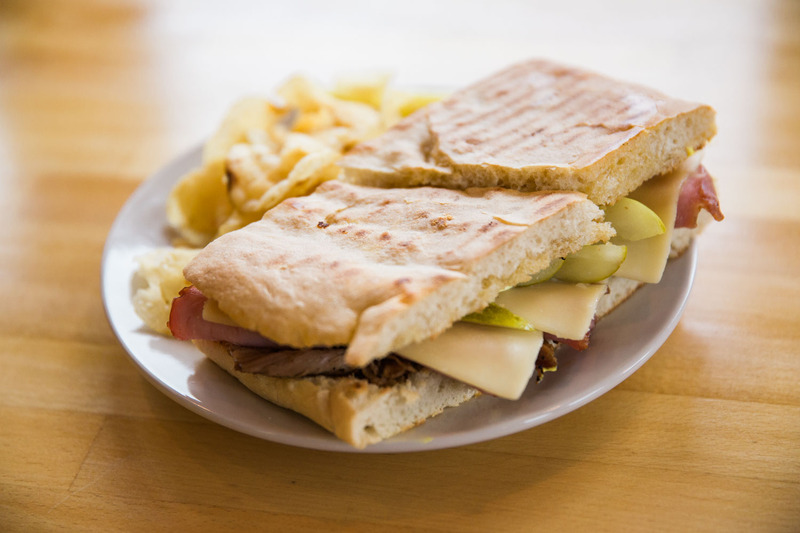 Half Sandwich or Quiche slice + Soup, Salad, Fruit or Tomato Gravy / $9.90Choose a half of a panini or a slice of quiche with your choice of one salad, soup, or side of fruit. Layer Cakes / $16.00 - $48.00Carrot Cake, German Chocolate, Red Velvet, Chocolate Peanut Butter, Vanilla Bean, Almond Bliss, Strawberry, and more. Call us with any custom cakes you can dream of! We need 24 hours notice to fulfill your request. / $2.59-$16.00-$40.00Changing daily! 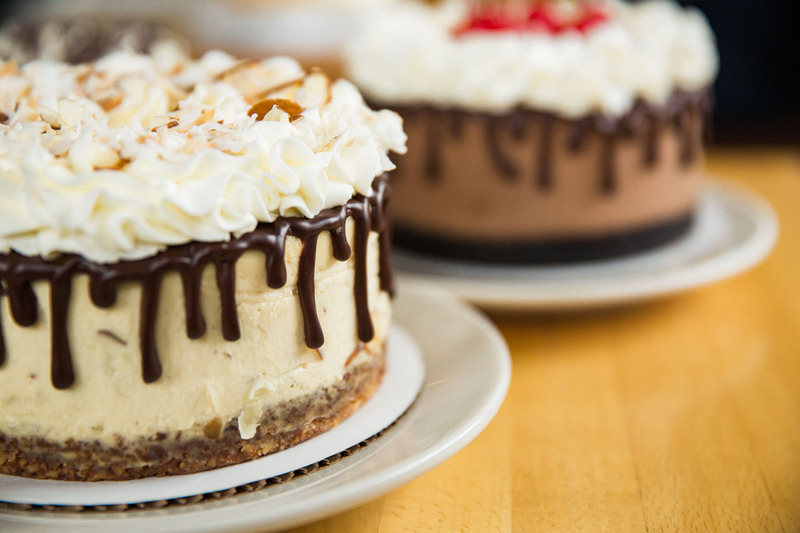 Oreo, Peanut Butter, Apple Cinnamon, Red Velvet, NY Style, Strawberry, Blueberry, Coconut, Pear, Pecan, Walnut, Chocolate- when made on a walnut or pecan crust, these cheesecakes are gluten-free! Pies / $15.00Rotating flavors daily! Apple, Blueberry, Blackberry, Strawberry Rhubarb, Pecan, Peach, Cherry, Peanut Butter, Key Lime, Lemon Meringue, Chocolate Cream. We can make any you'd like with 24 hours notice! 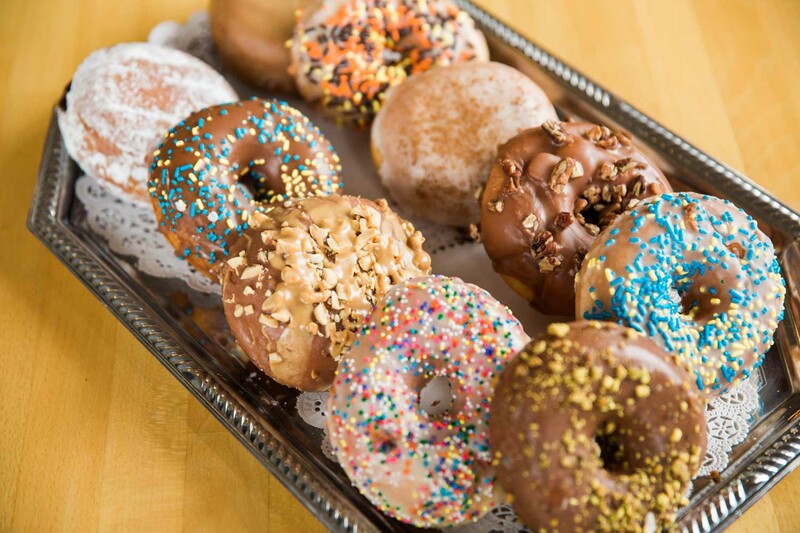 Donuts / 1.75Made Fresh Daily! 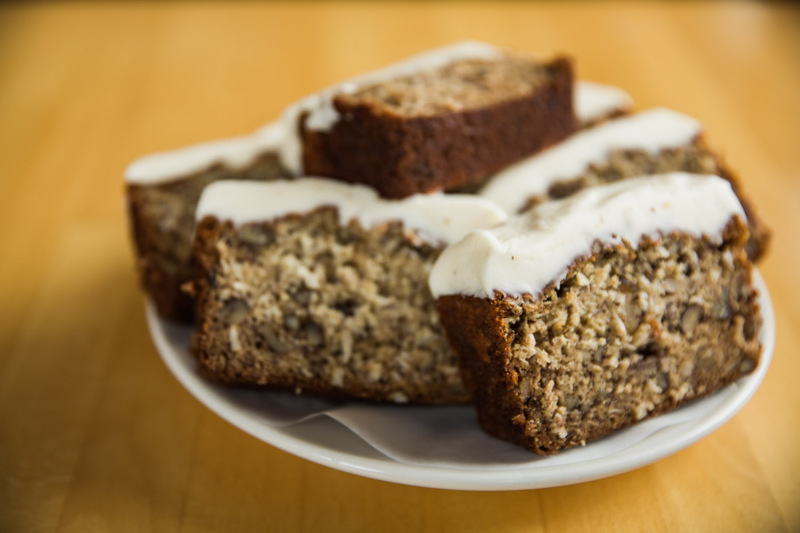 Scones / $2.75Rotating variety with flavors like: Cranberry Orange, Maple Bacon, Cinnamon Almond, Blueberry, Chocolate Turtle, Cookies & Cream, and many more! Brownies / $1.99Super chocolatey and available in our case DAILY! 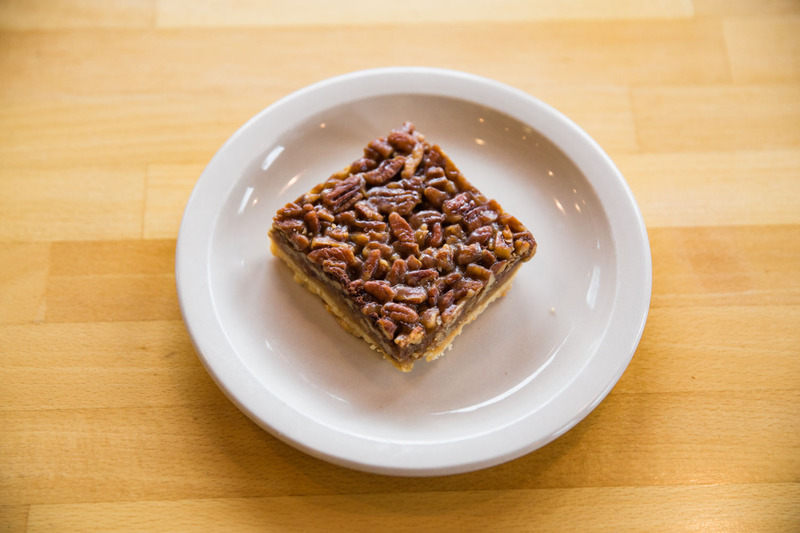 Pecan Squares / $2.59Like a little square of pecan pie. Available daily! 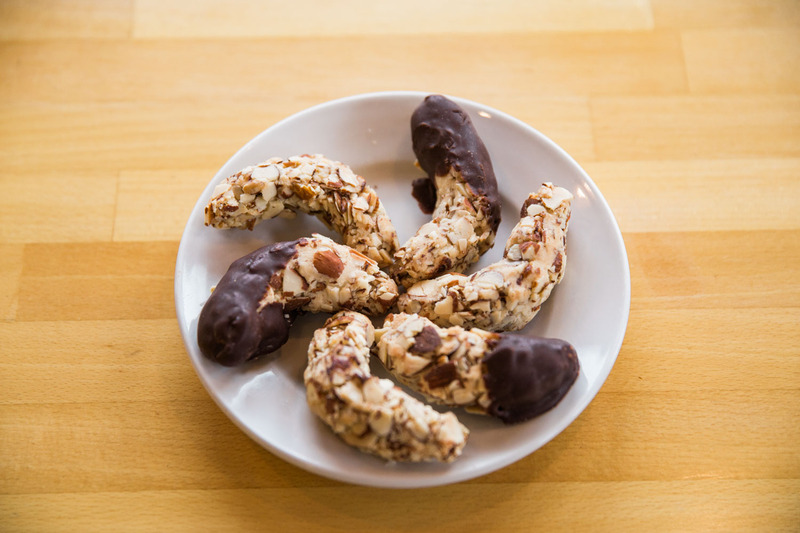 Assorted Cookies / $1.59Chocolate chip available daily, and variety such as Sugar, Oatmeal, Raisin Filled, Pumpkin Chocolate Chip, Campfire S'more, and more! Iced Tea (sweet and unsweet) / 1.99Brewed Fresh Daily! Drip Coffee- Ground Fresh Daily. We offer a variety of blends including: Costa Rica, Italian Roast, Kenyan, Senegal, and more! 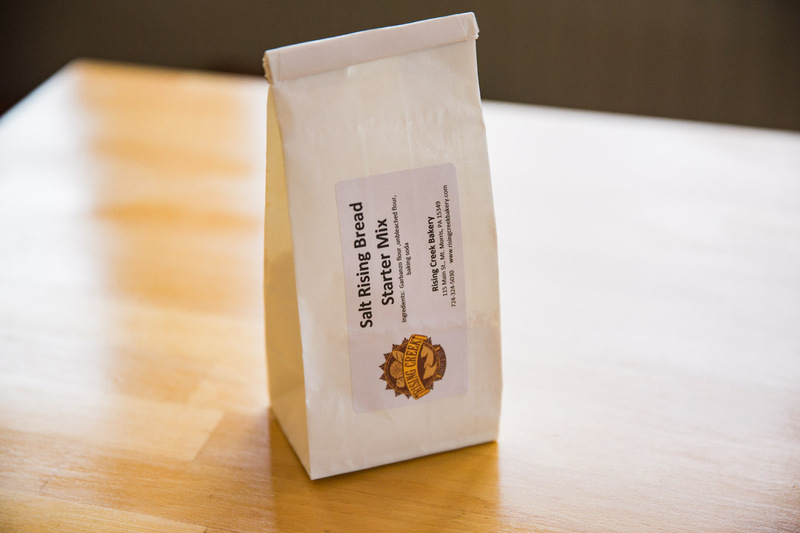 We ship our salt rising bread three days a week all over the United States! We use priority 2 day shipping with the USPS to guarantee it reaches you as fresh as possible. 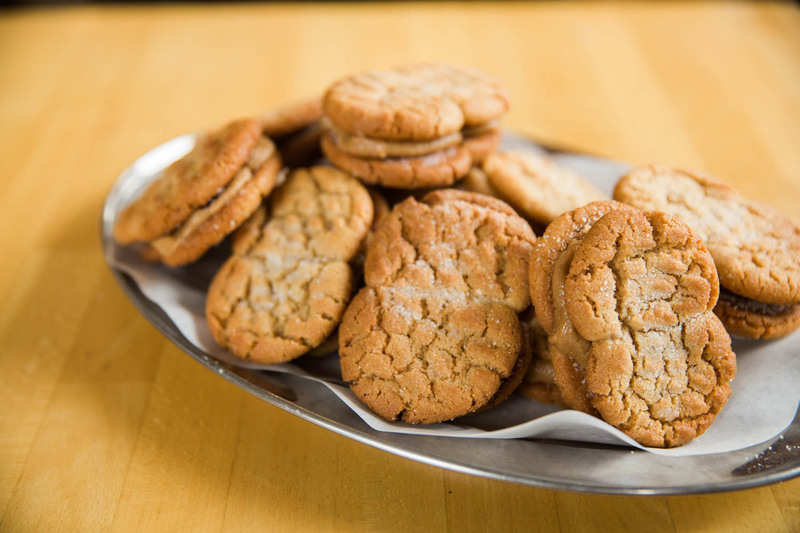 Browse through our online menu items, find what you want, place the order, and we will take care of the rest. 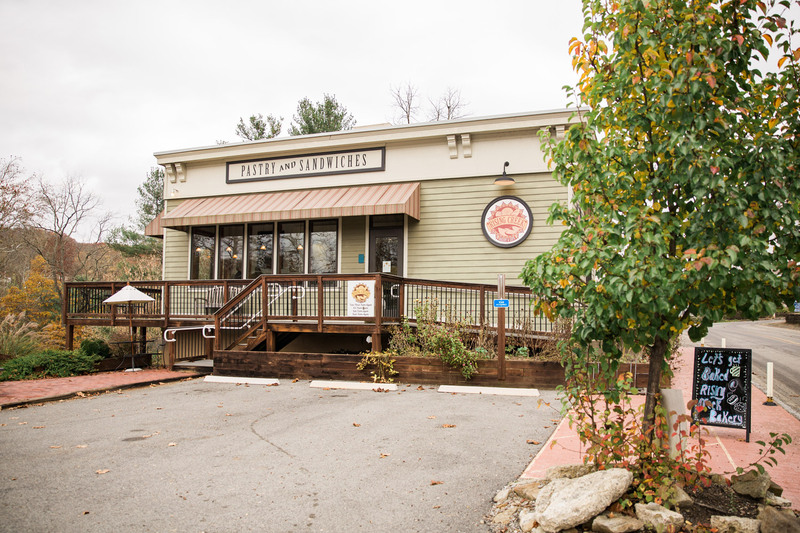 If you have any questions please reach out to us at risingcreekbakery@gmail.com. Thank you for your business!